I’m planning to either wash 50 neighbour's garbage bins, go without speaking for a week or do a triathalon. Please support me. Voting ended in a tie. Jesse must Wash 50 neighbour's garbage bins or Go without speaking for a week or Do a triathalon. Jesse is raising money to support the Chimpanzee. Voting is now closed. Jesse's pledge is closed for voting, but you can still support Jesse and the Chimpanzee by making a donation using the 'Make a Donation' button above. Help Jesse raise money for the Chimpanzee. 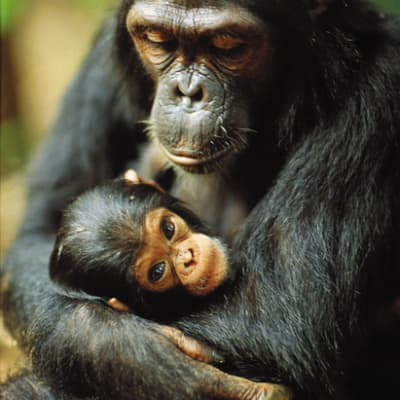 Support Jesse Hulshoff by donating directly to the Chimpanzee.